Lisburn Castlereagh's engineering, technological and construction expertise makes it an ideal location for businesses focusing on the renewables and energy sector. Lisburn Castlereagh’s precision engineering and composites expertise holds significant potential for the sector. Northern Ireland is emerging as a key centre for renewable energy not least in wind and tidal projects. 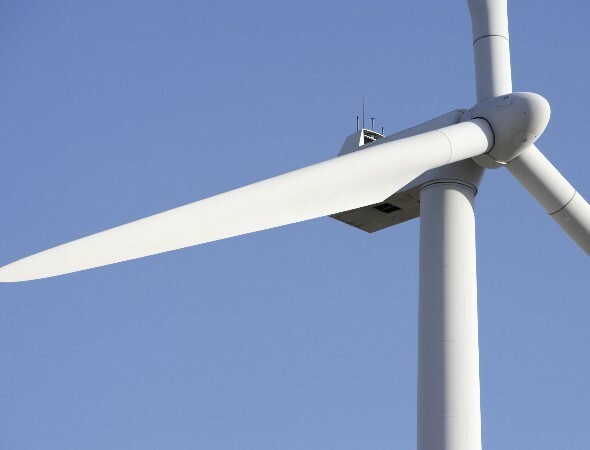 Northern Ireland and offers excellent access to some of the world’s most significant offshore wind developments in the Irish Sea and off the West Coast of Scotland. Lisburn Castlereagh is located close to the UK’s first bespoke offshore wind installation and assembly terminal was created at nearby Belfast Harbour for DONG Energy and the world’s first full-scale commercial, grid connected, tidal turbine - Seagen, owned by MCT/Siemens – which is currently being tested in Strangford Lough. Northern Ireland is attracting significant investment and interest from international companies. Our indigenous businesses are experienced in all areas of the sector from manufacturing, assembly and generation, to operations and maintenance, and provide a range of products and services across the world. 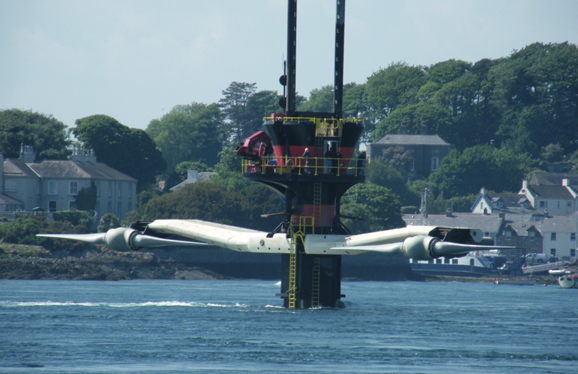 25% of the world's full-scale marine energy devices have been developed, tested or manufactured in Northern Ireland. Businesses setting up in Lisburn Castlereagh can join a number of collaborative networks which have been established in the region to further build on supply chain success and capitalise on opportunities. These include the Global Wind Alliance and Seasource, comprising groups of businesses with complementary skill sets providing a range of services under a defined brand identity. There are also networks active in energy storage and skills development. The universities close to Lisburn Castlereagh are pioneers in many areas of renewables, including marine energy technology. Two new competence centres with a specific focus on renewable energy have been established - the Centre of Advanced Sustainable Energy (CASE) and the Northern Ireland Advanced Composites and Engineering Centre (NIACE). Find out more about Lisburn Castlereagh’s success stories.